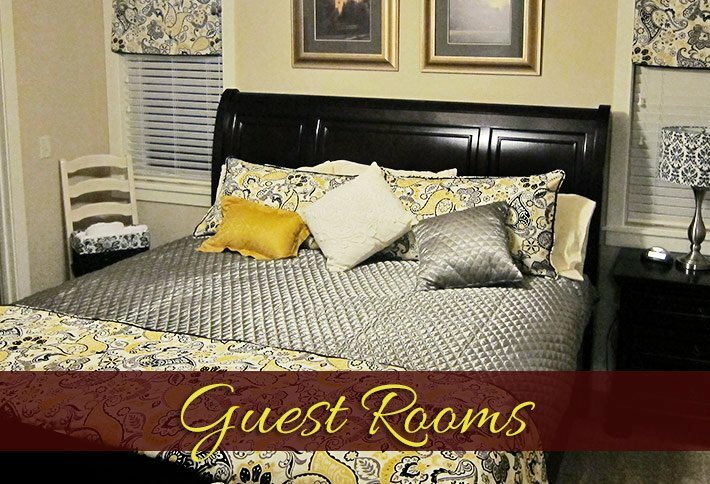 The Crossings Bed & Breakfast (a smoke-free Inn) is a newly built Billings inn just minutes from the interstate with access to all of Billings within 20 minutes! We are 10 minutes from many restaurants on the west end of Billings, or 20 minutes from downtown, with its renewed eateries and microbreweries. We are located on the Yellowstone River in a peaceful urban community. 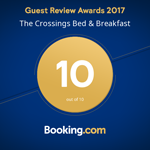 Join us for a restful sleep and a great breakfast. Our Billings Montana accommodations have five guest rooms, each with a different theme thoughtfully chosen to remind us of times in our lives. Each Room has its own bathroom - each with a tub and shower. We have a laundry area for the guests to use, as well as refrigerator space for your perishables. We have equipped a few of the rooms with desks to accommodate business travelers and all of the rooms with new, comfy beds that are sure to give a good night’s rest. Our Wi-Fi is available for no extra charge in every room and we have a fitness center in the lower level with a sauna to help one relax in our Billings MT lodging. 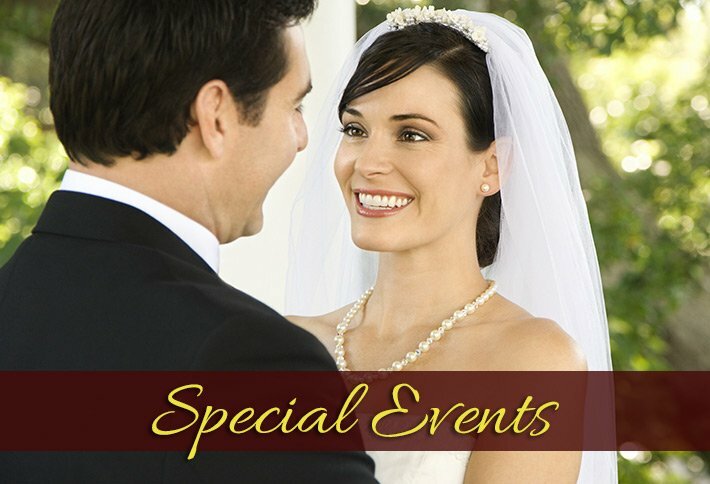 We also welcome groups for family or group reunions, bridal showers, business meetings and planning sessions we can seat 20 comfortably in the private dining room. 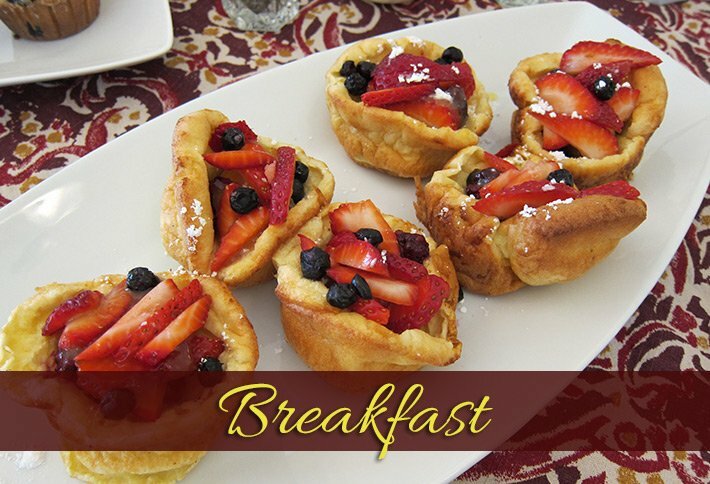 We offer a breakfast and brunch and will recommend a caterer for dinner parties. 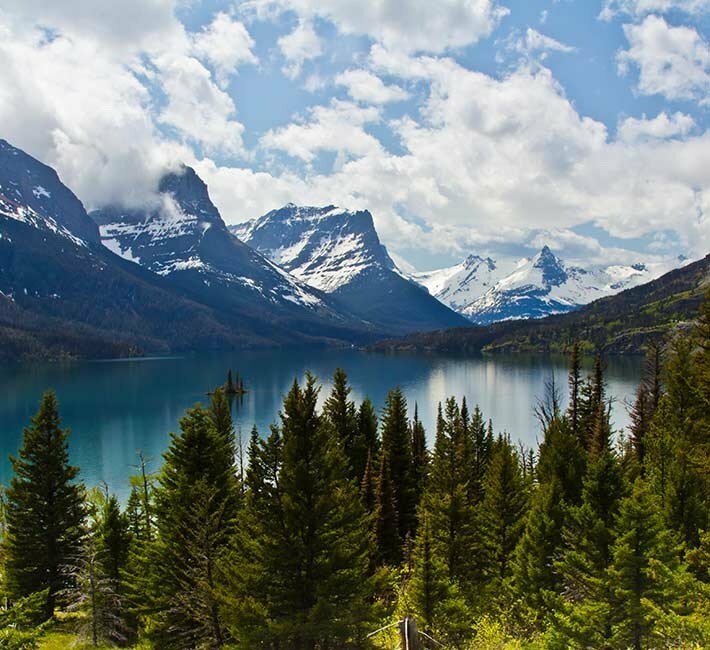 We are a Member of the Montana Bed and Breakfast Association. We are a great Billings lodging to slow down and refresh yourself. Stroll down the many walking trails and get in touch with nature while exploring Norm’s Island nearby. Canada is to our north, Bozeman is less than 2 hours to our West, the great Montana prairie and Fort Peck Dam open to our East. Within 100 miles of our Billings bed and breakfast are Little Bighorn Battlefield National Monument, Bighorn Canyon National Recreation Area, Red Lodge Mountain Resort and the Beartooth Highway which links Red Lodge to Yellowstone National Park.